10 Taber Street — Hresko Associates, Inc. Status: Construction to begin summer 2019. 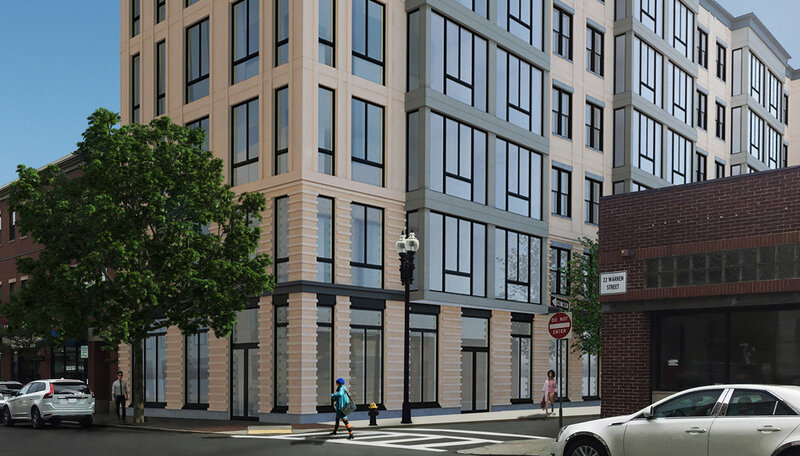 A 6-story, mixed-use building featuring 45 residential units, 1,830 square feet of retail space, and 10 off-street vehicle parking spaces. 2019 • Hresko Associates, Inc.